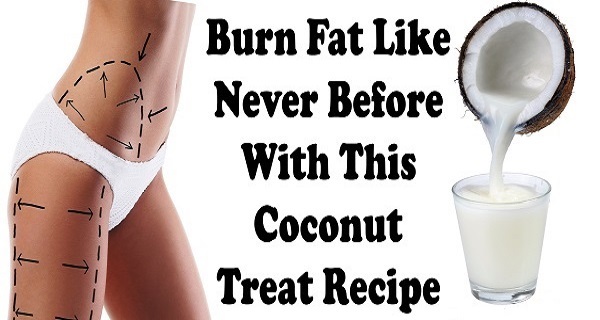 Burn Fat Like Never Before With This Coconut Treat Recipe! Thanks to the numerous proven health benefits of coconut oil, it has been extremely popular in last few years. It has been used for oil pulling, various skin issues, skin care and in the treatment of different ailments. Moreover, its delicious flavor gives taste to many baking goods, ice cream and cakes.